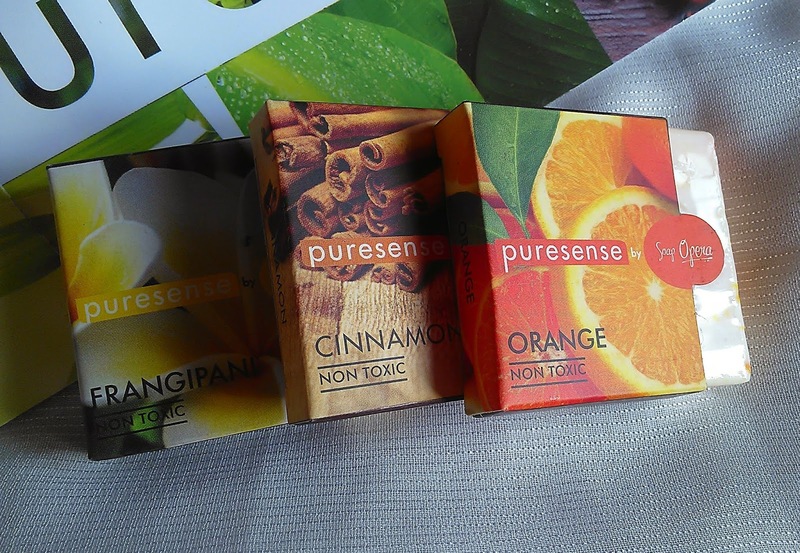 Puresense is a brand of premium personal care products. Live a life free of toxins, celebrate purity as a way of life with our range of non-toxic products. Yes, today on my testing table there are few products from the brand “Puresense”. Live a life free of toxins, celebrate purity as a way of life! Our search for products which were essentially non-carcinogenic, free from Parabens, formaldehydes and sulphates, led us to create Puresense, a non-toxic range of bath and personal care products. Puresense products are completely safe, contain natural moisturizers and essential oil based fragrances, not tested on animals and do not include animal derived ingredients. · Our products are non-toxic and completely safe for use. These are not tested on animals and do not include animal derived ingredients. · Sulphates are chemicals used to create lather. These are harsh on skin and can cause skin and eye irritation. · Carcinogen is a property of chemicals that can lead to cancer. Our products do not contain chemicals with active carcinogens. · Parabens are preservatives that are reputed to be carcinogenic (cancer causing). Prolonged exposure can cause irritation, cough, headache and nausea. Harmful for babies and lactating mothers. Soap Opera is a premium personal care products company. Soap Opera, the company, has a range of products under two brands Soap Opera & Puresense. 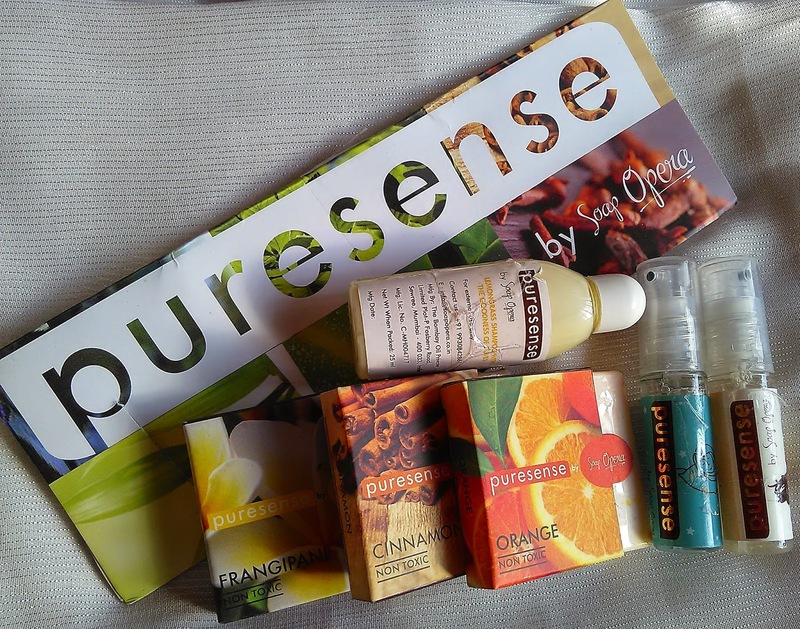 The brand Puresense carries a range of non-toxic personal care products. Their soaps, body washes & shampoos are sulphate free, paraben free & non-carcinogenic. There are also bodymists & a very special product – the sleep inducer. 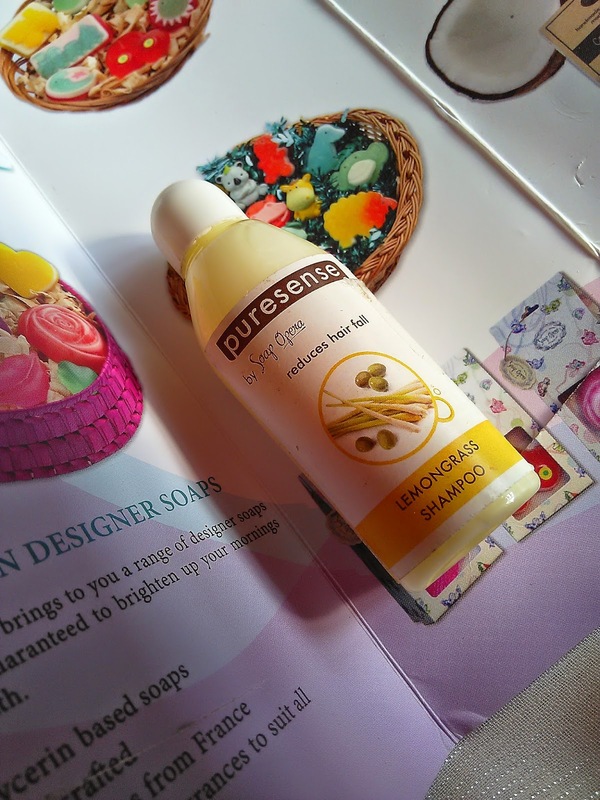 I got the opportunity to try out their Puresense range of soaps – spice, floral and fruit along with their sleep inducer, body mists and shampoo. 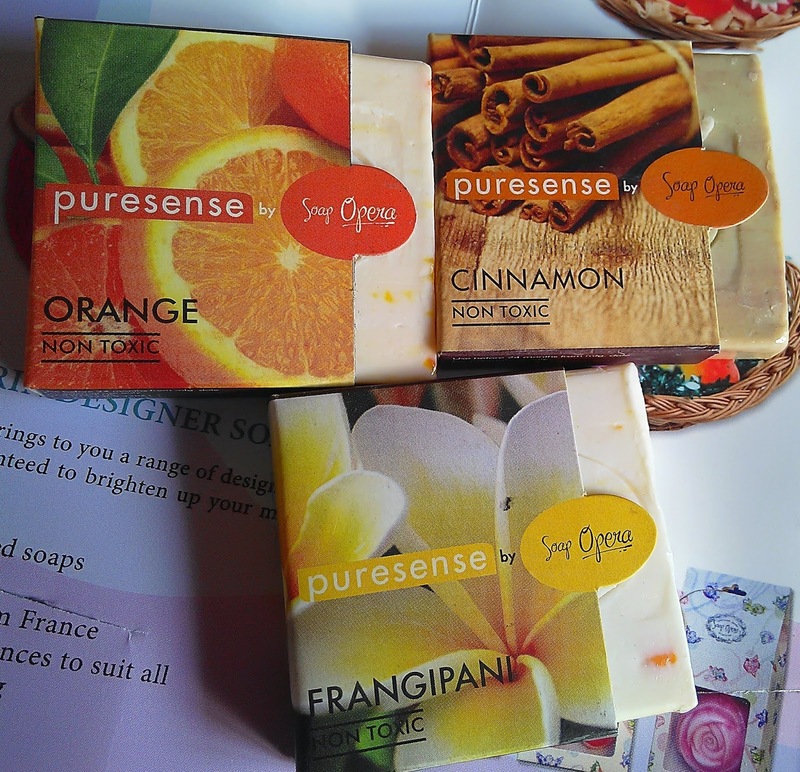 There are three type of soaps …Fruit soaps, floral soaps and spice soaps among which I tried their Orange, Cinnamon and Frangipani one. All three soaps smells divine. They are like butter that glides smoothly on body giving a soft skin after every wash. What I love about the soaps that the smell really relax the nerves during bath and yes it keeps lingering on and on for few hours which I just love it. The floral soaps are recreate the Garden of Eden with their sensual range of non-toxic. The aromatherapy benefits of the fragrances of Rose, Lavender, Madhumalti and Fangipani calm and soothe our senses. The spice soaps are enriched with olive oil and real essential oils of Lemongrass, Green tea, Spearmint, Clove and Cinnamon. The therapeutic aromatic properties of our non-toxic range of bathing bars rejuvenate your skin and senses. This magical spray relaxes the mind and helps induce sleep. The brand claim that repeated use of this will improves the quality of sleep, de-stresses and calms your senses leaving in a relaxed state. It comes in a spray bottle. The smell is divine and yes it is relaxes my mind. It aromatic blend of Rosemary, Lavender & Bergamot, which de-stresses & calm the nerves. The Lemongrass Shampoo of Puresense by soap opera claim to reduce hair fall. The goodness of special ingredients like walnuts, Chamomile and Olives are infused in the shampoos of our choice. The shampoo gently cleanse my hair. The gentle formula do nourish to the root tip of the hair. It smoothens and soften hair. Coming to the body mist, it's smell divine (i know i am repeating the word "divine" again and again but in true sense Puresense do have some really great smelling products and the body mist is one among them. The body mist has sensual and stunning, forever fresh smell. The vanilla bloom is a ultra feminine scent is a lush blend of Vanilla, Chocolate and Patchouli. It is alcohol free and non toxic. 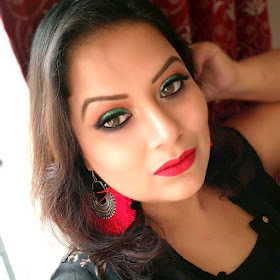 Over in all Puresense by Soap opera is a promising brand that do come up with variety of good products which are mostly smells divine and it do fulfill their claimation. After trying the shampoo for sometime how exactly do you rate it ? Is it really good or OK to try ? The sample I got for review is so small that it hard to conclude how it is...I used hardly 3-4times I think and that is really shirt span of time to conclude about the shampoo :( sorry ! I hv bought spearmint shampoo, not used it yet, my hair hv gone through chemicals, still now they are better but i can see slow damage , so will this shampoo help, should i use it?